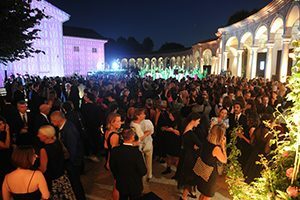 Grazia is Italy’s fashion bible. 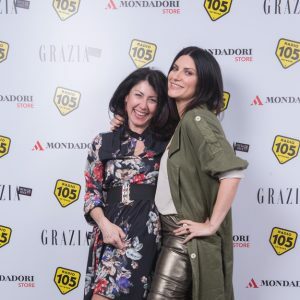 For 80 years Grazia has remained in step with women’s changing tastes season after season, style after style. 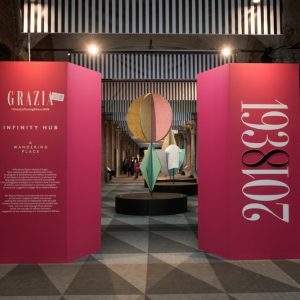 At the top end of quality and design, Grazia is the most accomplished ambassador of the “Made in Italy” and is a preferred advertising vehicle for designer, fashion and beauty companies. 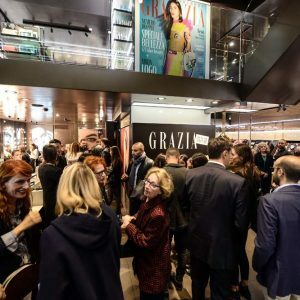 Thanks to its experience, excellence and brand value, Grazia is the first Italian weekly magazine to extend its successful formula abroad, creating the most dynamic magazine Network on the market. 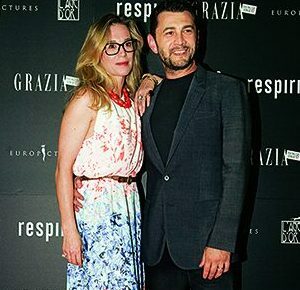 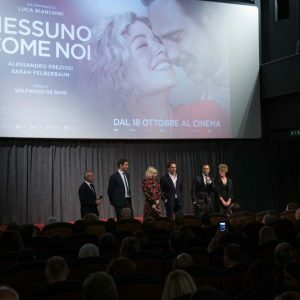 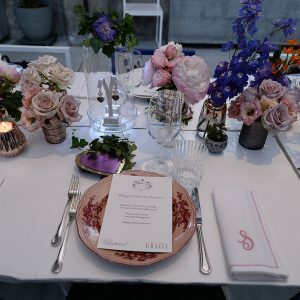 MOVIE PREVIEW WITH GRAZIA AND TIFFANY&CO.